For over 25 years we have been in business setting up, delivering, and distributing commercial grade bounce houses and equipment. 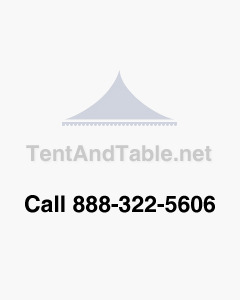 We also offer a variety of wedding tents, which include pole tents and frame tents with banquet chairs and banquet tables. If you're looking for entertainment our inflatables line includes a variety of bounce house inflatables and water slide inflatables with commercial inflatable blowers available in a variety of sizes to meet all your needs. Why should you buy from us? It is simple, we are not only in the business, we are in business for you! This is some of our crew!